I have always known about the nutritional value of beetroots and the essential nourishment you can get from them as a pregnant woman. 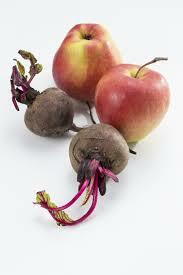 Beetroots are rich in folate, folic acid and soluble fibre. Some of its health benefits are the fact that beetroots are quite low in calories, and they provide high levels of folate when taken by pregnant women to help reduce the risk or chance of spina bifida in unborn children. This condition is when the spine does not develop as it should and as such leaves a gap in the spine. Therefore, it is essential that a good amount of folic acid is taken before and at the early stages of pregnancy to minimise the risk of this condition. 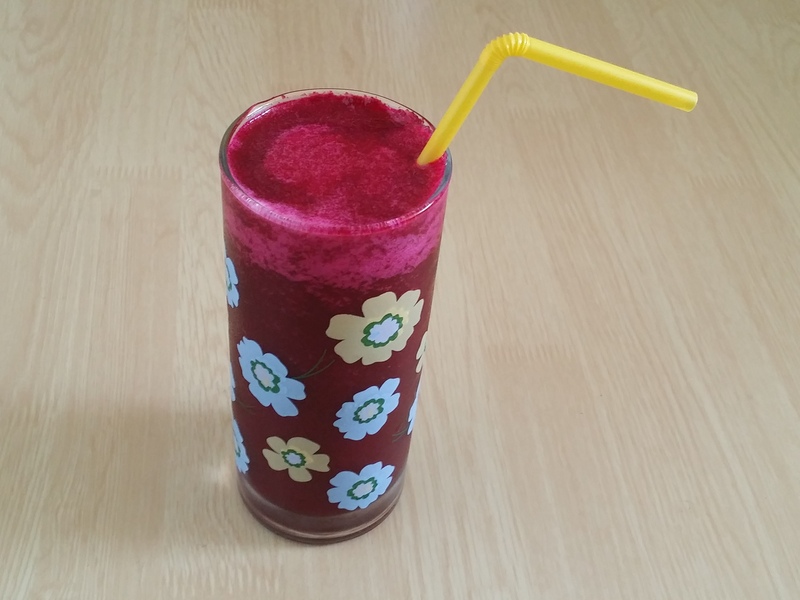 I decided to give beetroots another chance in this pregnancy after I tried in my first but was not too keen about the ‘earthy’ taste but could do with the sweetness. This time, I told myself that the health benefits outweighs the taste and sought to remedy that by not eating but juicing it up. Yes, juicing was definitely the key to it. Juicing is a wonderful way to pack up all the antioxidants, vitamins and minerals present in fresh fruits and vegetables to guarantee the optimum health nd vitality our bodies require. So, off I went to juice up my beetroots and yes, you guessed right, I also added some other ingredients to make it more appetising. After juicing and mixing all the ingredients, it was without any doubt, a most refreshing drink especially served chilled. This is so easy to make and very nutritious for both you and the precious bundle of joy kicking inside you. LET ME KNOW HOW YOU LIKE IT OR HOW YOU’VE MODIFIED THE RECIPE TO YOUR TASTE.